It's Friday. Here's a cat. | Inkdependence! 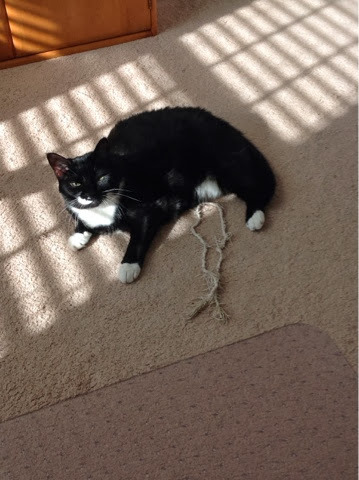 Eclipse loves a sunbeam and a string. She loves that string.